My feelings are all over the place with this one. The story definitely had me intrigued with that opening, and I wanted to know how Kenna did what she did to that boy and what exactly her ability was. But I noticed that the more I read, the more confused I became. Even more than Kenna. I got frustrated with how much her mother kept from her and how much was hinted at but people would never just come out and say the whole thing. Yes, it helped with the mystery aspect of the story, but at the same time, it kind of made things drag on too long and when some things were explained I was still confused about it. I also didn't connect with Kenna or anyone else in the story. That never bothered me before because usually the story is interesting enough to keep me reading. In this case, I wanted to understand everything and so I continued on. And I did like how much she cared for her twin and wanted to help her. 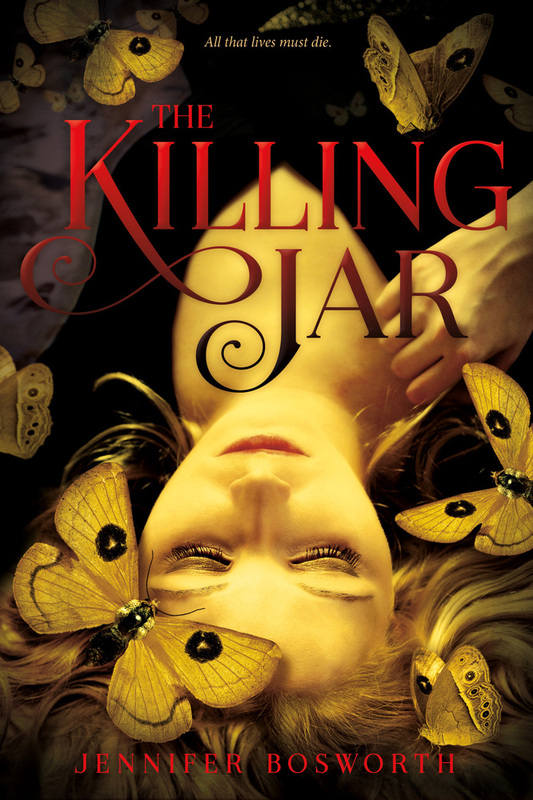 The Killing Jar wasn't a bad read. Kenna's ability had me intrigued and I liked Jennifer's writing. The whole thing surrounding Eclipse and Kalyptra was interesting and unique, and I held on with the hope of eventually understanding these people and what their intentions were for Kenna. But honestly, it just didn't give me the delivery I was hoping for in the end. Still, not a bad story. 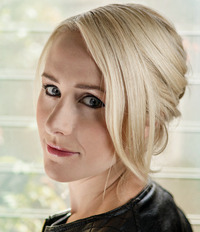 Author and screenwriter, Jennifer Bosworth, grew up in a small town where there was nothing to do but read and get into trouble. She did plenty of both, which led her to a career writing about people who get into trouble. Jennifer and her husband recently escaped from Los Angeles and are now hiding out in Portland, Oregon with a couple of long-legged dogs. In her spare time she can be found watching horror movies and dreaming of starting her own hippie commune, where there will be many goats. It definitely does have an interesting premise, but I just feel like a lot of things were too confusing and the conclusion wasn't as satisfying as i'd hope since for the majority of the story we're left seeking answers. A shame you weren't able to connect with the characters and found it a bit of a confusing read.